I feel so honored to introduce our guest to you today. 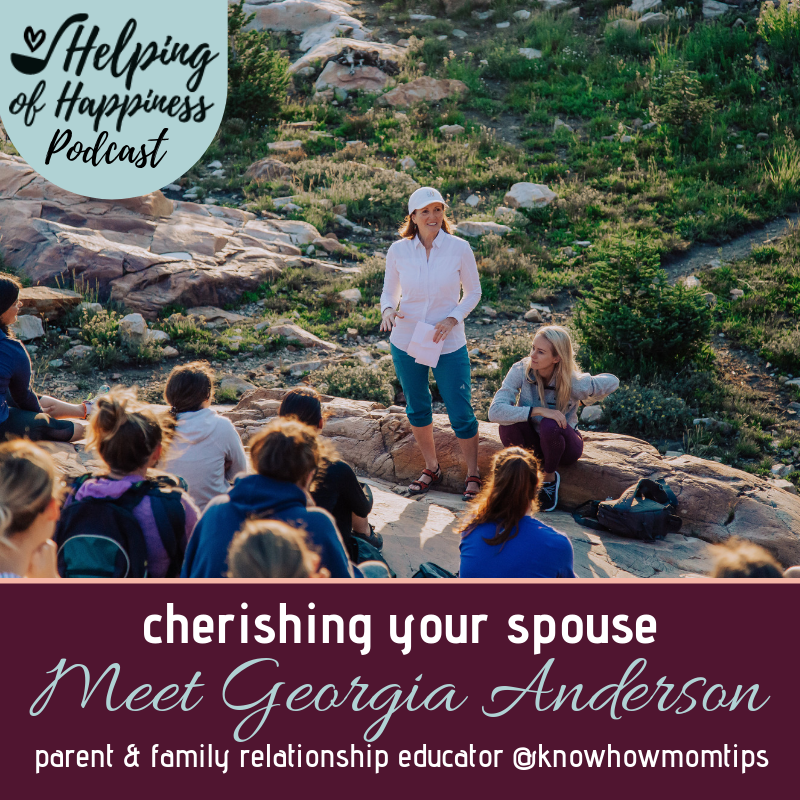 She has over 25 years experience as a parent and family educator. 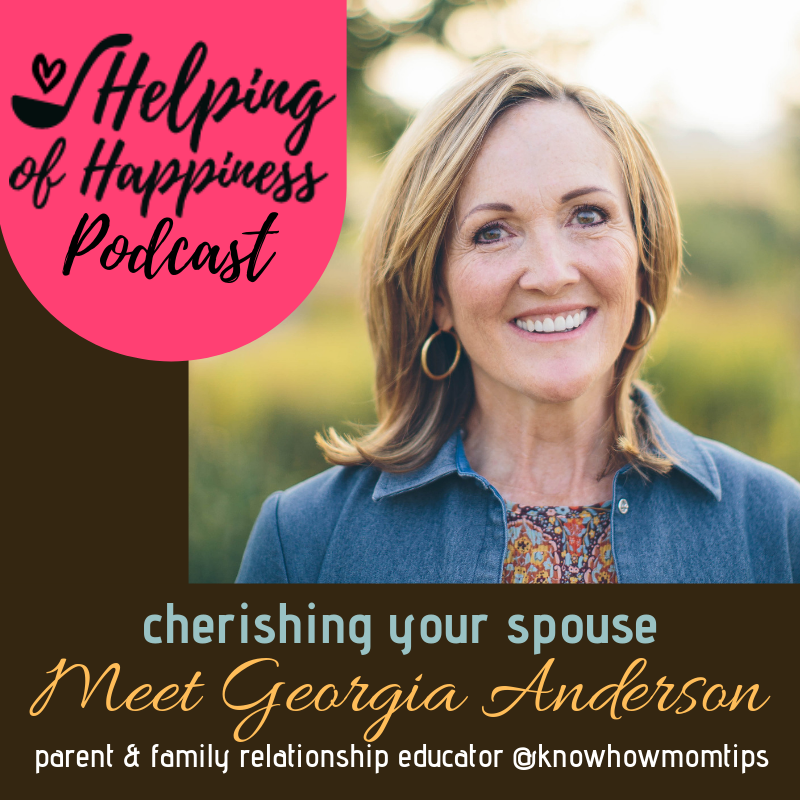 She has been a parent and family relationship educator for over 25 years. 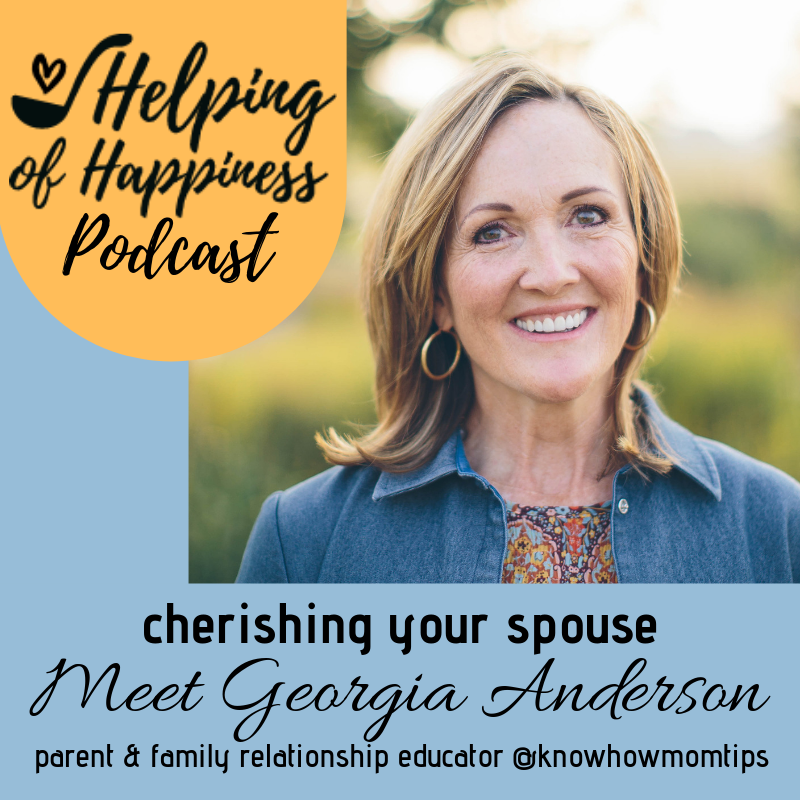 She has so much fabulous advice for us in this podcast. You will probably want to listen to it over and over again. Listen through the player below, on Apple Podcasts, Stitcher or Castbox. If you have a quick minute to rate, review and subscribe to the podcast on your podcast app- I would appreciate it so much!